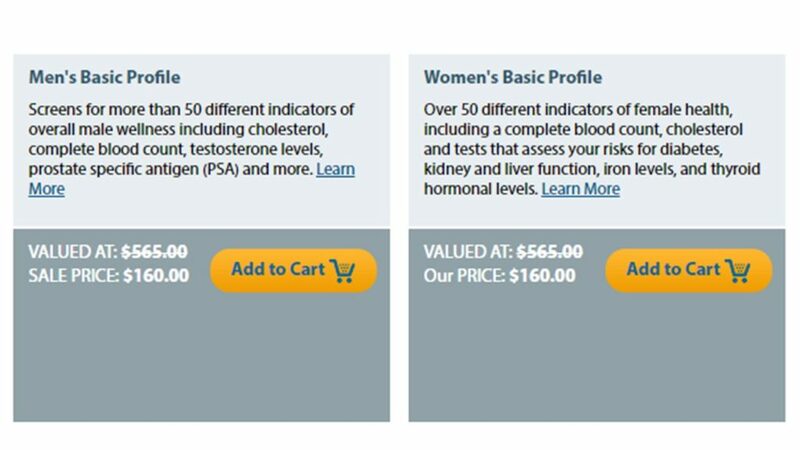 Don’t pay retail price at the Doctor’s office for Lab Tests. Use a direct to consumer lab and save hundreds of dollars. 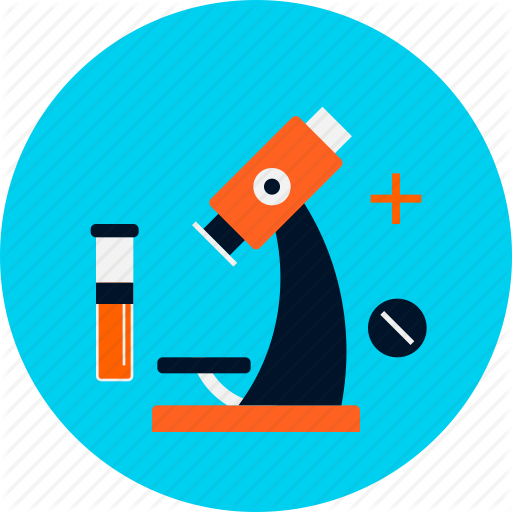 Did you know that you can choose the lab that will conduct the tests you need – and by choosing them through this site: Any Lab Test Now you can save Hundreds of Dollars! Lab test fees work the same way for a group plan or Obamacare. They are part of the deductible. Said another way – Doctor copay is for the Doctor visit (“Labor” in car repair talk) and Labs are considered “parts” – which always go toward the deductible. Lab Tests can include items with VERY high mark-ups. To protect your pocketbook always ask for a cash discount. In many cases you can ask – and receive – substantial discounts on tests that your doctor already ordered just by asking before paying your bill! In the future use a direct to consumer lab. Any Lab Test Now has an instant quote available online. All you do is take a picture of the doctors order and they price it for you: http://go.anylabtestnow.com/san-antonio-boerne-quote-request/. How do I take the test? A blood sample will be taken by a qualified technician and analyzed by an accredited medical laboratory. You can view test results on the HealthCheckUSA website within four (4) business days after testing.